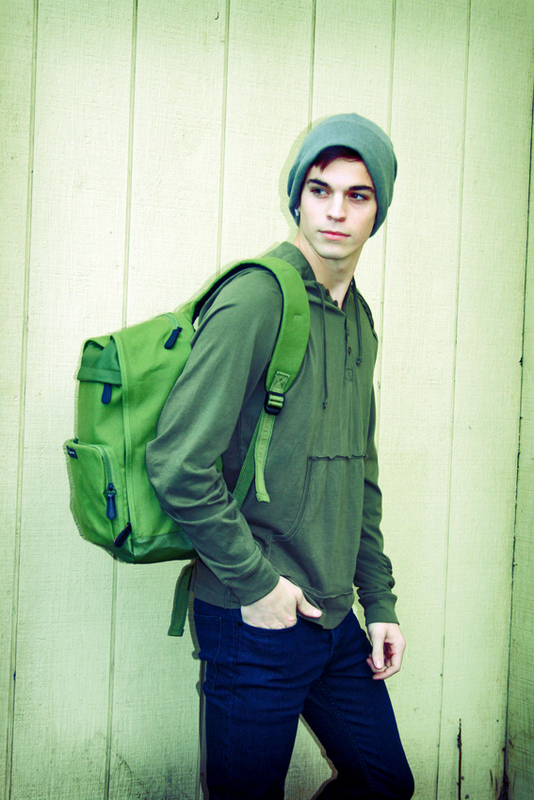 WESC backpack, Alternative Apparel hoodie, Coal beanie, Disruption Denim. Previous Previous post: Intricate details, brass accents. Hazel and Monserat De Lucca. Next Next post: Rock Tretorn. Men’s & Women’s.